The Eagles brought in Chip Kelly in 2013 and things started to spark for Philadelphia. This past offseason however, was the first time Kelly got to make personnel decisions, and man did he make some changes! The Eagles offense has a new starting QB, a pair on new RBs, and a pair of WRs that are under the age of 24. On defense, the organization added Kiko Alonso, Byron Maxwell and Walter Thurmond to sure up a unit that struggled last year. 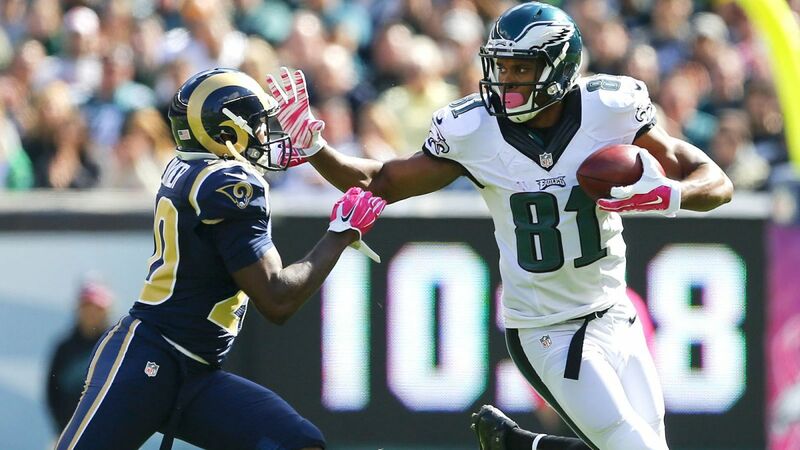 We expect the Eagles to have an excellent year and contend for the NFC championship in 2015. Key additions: QB Sam Bradford, RB DeMarco Murray, RB Ryan Mathews, WR Miles Austin, ILB Kiko Alonso, ILB Brad Jones, CB Byron Maxwell, CB Walter Thurmond, CB E.J. Biggers. The Eagles are looking strong at the skill positions with Murray, the 2014 NFL rushing champion, along with first rounder Nelson Agholor and second year stud Jordan Matthews at WRs. Tight end also looks solid with Zach Ertz, and Brent Celek back. As long as Sam Bradford can stay healthy, we anticipate an excellent year out of this offense, and are buying at all levels of fantasy football. The Eagles defense raised some concerns for 2015. The additions of Walter Thurmond and Byron Maxwell should improve the secondary, but we don't see a unit that will drastically improve until the line gets better. The Eagles offense will put up points, so expect the Eagles defense to be in pass coverage / QB pressure mode for most of the year. In terms of IDP, Alonso, Kendricks and Jenkins are solid options. Pretty interesting lineup, comparable ot the one from https://www.dailylineups.com/. I'm a bit surprised about this defense though.